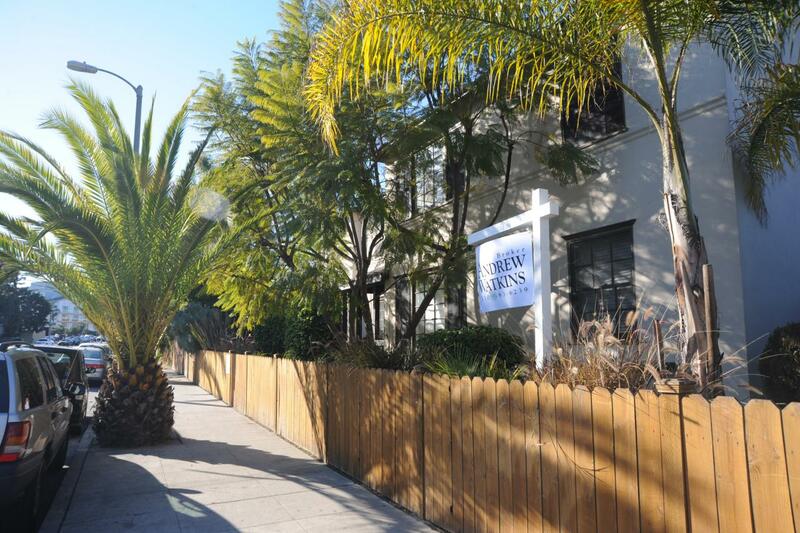 Price Check: 217 Venice Way - Yo! Venice! 217 Venice Way Prime location in Venice. Only 2 blocks from the beach. Well maintained income property. Hard-to-find 4 unit building. Each unit is 2BR/1BA. All units tenant occupied on month/month or short term leases. Current rent is SUBSTANTIALLY under market, but current GSI $119K, GMR 19.32, NOI $94K, Cap Rate 4.10%. Future FMV rent would give GSI $174K, GMR 13.19, NOI $139K, Cap Rate 6.06%. Great opportunity for property development as building sits on 3 separate lots (25×79), which have sold for $600k recently. Hot location, hard-to-find property, increasing rental income, future development potential. Your investor clients… will love it!